Military Situation In Yemen On March 17, 2019 (Map Update) 6.6666666666667 out of 5 based on 3 ratings. 3 user reviews. 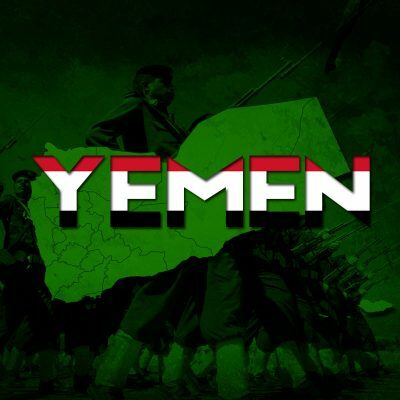 Heavy clashes between Ansar Allah and Saudi forces are ongoing in the Alab crossing. maybe then is time they attack the saudis, in a more meaningful way.